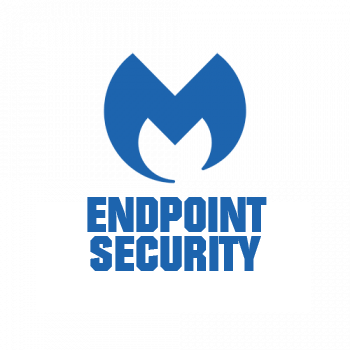 The right approach to securing the endpoints. Reduces the vulnerability surface, making the endpoints more resilient. 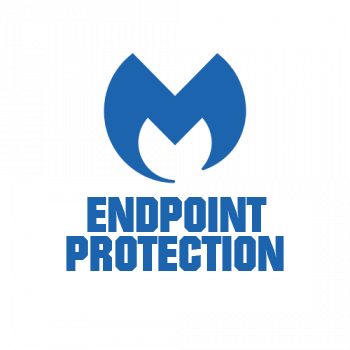 Proactively detects fingerprinting attempts made by advanced exploit attacks. Prevents access to command and control (C&C) servers and malicious websites. Proactively detects and blocks attempts to compromise application vulnerabilities and remotely execute code on the endpoint. Proprietary, signature-less remediation technology that identifies and thoroughly removes all threat artifacts associated with the primary threat payload. Console provides centralized policy management and consolidated threat visibility across all endpoints globally. Also enables asset management capabilities. On-premises management console provides centralized policy management and consolidated threat dashboards and reporting. Integrates and synchronizes with Active Directory. Fast, extremely effective threat scanning with on-demand, scheduled, and automated scan capabilities. Signature-less technology that identifies and thoroughly removes all threat artifacts linked with the primary threat payload. Hyper, Threat, and Custom scan modes offer configurable, silent scans that won't interrupt end-users. Non-persistent (agentless), lightweight tool that can be deployed and integrated with existing third-party tools, including endpoint management platforms and SIEMs. Hunts for malware and threats across networked endpoints with Indicators of Compromise (IOCs) using OpenIOC threat sharing framework. Gathers event and log details quickly from more than 20 Windows log repositories and displays them in a chronological timeline view, enabling security teams to uncover what/when/how an endpoint was compromised, and where else the attack may have spread. 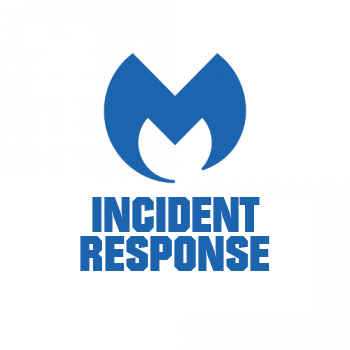 Delivers Malwarebytes Incident Response via a single, unified endpoint agent. Deployment and management is simplified while enabling effortless scalability. Console provides centralized policy management and consolidated threat visibility across all geographically distributed endpoints.